So you finally decided to get to know the country at the southern tip of Africa. There are some things that have to be jotted down on your bucket list when you head down to South Africa, such as visiting a world renowned wine route or feeling the spray from the world’s second highest waterfall. 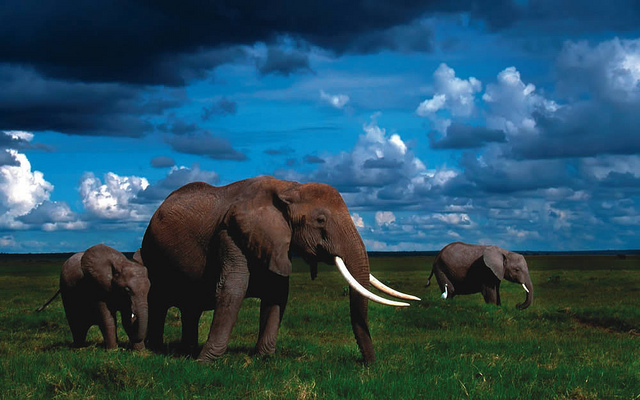 The Kurger National Park, Agulhas National Park, Tsitsikamma National Park, Umgeni Valley Reserve and a number of other game reserves each offer a unique experience showcasing Africa’s most beautiful and majestic animals. Go on a safari and stay in a family lodge. See the stars at their brightest in the open field where fireflies are the only source of light. Take one of the many world famous wine routes and stop at all of your favourite winemaker’s farms. Enjoy a lunch under the oak trees and say cheers to the sounds of birds singing and the backdrop of the Helderbeg Mountains in the Boland near the Western Cape. If you are in the Karoo region there are two things you simply cannot miss out on: the Cango caves and ostrich riding. Less than 30 km from Oudtshoorn, at the head of the picturesque Cango Valley, lies the spectacular underground wonder of the Klein Karoo - the Cango Caves. 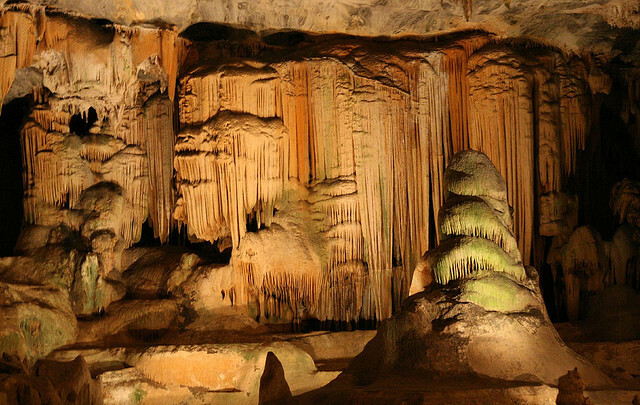 Explore the dripstone caverns, with their vast halls and towering formations in a limestone ridge close to the Swartberg Mountains. Oudtshoorn is famous for its huge ostrich population, which thrive in the semi-desert conditions. If you have the guts, you could try to sit on an ostrich, ride the ostrich and perhaps even take part in an "Ostrich Derby" (not for the faint hearted)! Ostriches are the tallest living birds not only in Africa, but on the planet. The ostrich is a large, flightless bird - the largest living bird on earth. Ostrichs have long necks, small heads, large eyes, long, powerful legs, and two toes on each foot. Ostriches have great vision and because of their strong legs, can run at 70 km per hour. 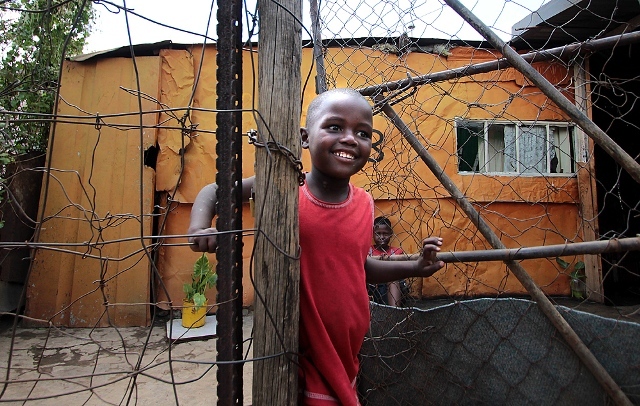 Soweto is a township brimming with culture and history. The half and full day tour offers you the opportunity to meet some of the locals who are happy to show you around their basic home structures. Thulani, a local resident, will show you around Soweto.co.za’s latest development project involving food gardens, sports activities and arts and culture. The tour also extends to Orlando West and the Hector Pieterson Memorial, the site of where the student uprisings of ‘76 began. We visit the fascinating museum, which is a state of the art multi media centre depicting scenes leading up to the student uprising of June 16th 1976 and the eventual transition to democracy in South Africa. As the Garden Route is a paradise all on its own, it deserves to be on the top 10 things to do in South Africa. The Knysna forest, Plettenberg Bay, Sedgefield and George offer the best hikes in Africa. Enjoy the people, the magnificent views and the magical atmosphere of this arboreous area. Going to the beach should be first priority when visiting sunny South Africa. There are various Blue flag beaches to choose from; from Clifton in the Western Cape to Kelly’s Beach in Port Alfred, you have to spend a day at one of these gems. If it’s too chilly to lie on the beach, there is always the option of sailing. Learn to sail at one of the many training centres. At Dullstroom, a little town in Mpumalanga, the five F's are what's important if you want to make the most of your visit. Flyfishing, fireplaces, fauna and flora, fine food, fresh air and family fun are at the order of the day. Dullstroom is widely known as South Africa's fly-fishing capital, offering excellent still water and river fishing. Although whale watching in Hermanus can only be experienced once every twelve months, it is a to-do that you can surely plan your whole holiday around. Watching whales at the world’s best land based whale watching spot is an unforgettable and heart pounding experience. A cliff path stretching from one side of the town to the other, hugs the coastline for about 12 km, giving whale watchers unlimited opportunities to study the gentle giants in the coves below or lolling just beyond the breakers. Bungee jump the highest commercial bungee jump in the world! The Bloukrans Bungee Jump surpasses the position previously held by the Victoria Falls as the 'highest bungee in the world". The Bloukrans Bridge is 216 m high and the jump is approximately 160 m. You jump from the arch support of the bridge. If this sounds scary, don’t fret - a unique pendulum bungee system ensures the longest and smoothest ride in the world. Access to the jump point on the top of the arch is via a specially designed walkway underneath the road deck. The walkway is also 216 m long, offering breathtaking views and an inspiring experience in itself. Visit the world’s second highest waterfall. Situated in the Drakensberg in the Royal Natal National Park in KwaZulu-Natal Province, Republic of South Africa, the source of the Tugela River is the Mont-Aux-Sources plateau which extends several kilometers beyond The Amphitheater escarpment from which the falls drop. There is an undeveloped camp site and mountain hut immediately above the falls. Get to know the country by doing one of these exciting things to do in South Africa or view one of our recommended South Africa journeys, so that you can experience some of South Africa's highlights for yourself.